That didn’t take long. Registrations for those of us who don’t live in Italy and are under 60 have ended. But, you knew that, right? Possibly the world’s most popular one-day cycling event is sure to sell out fast. There are ways to get in, but this post is really about the training, not the event. I’ll say more about registering in a moment. 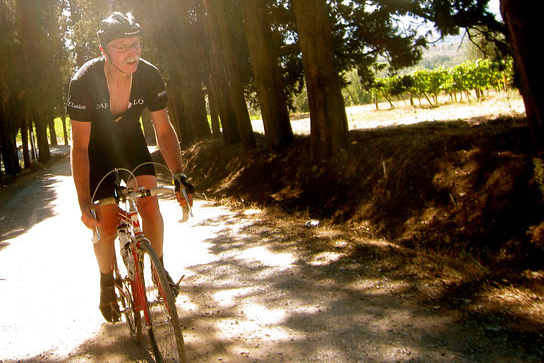 If you even imagine that you will ride L’Eroica, now is the time to train. Need some inspiration? 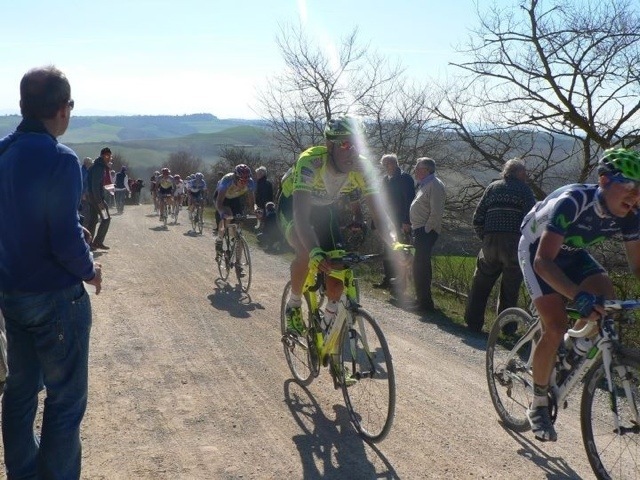 Watch tomorrow’s Montepaschi Strade Bianche on Universal Sports. Sad to say that my cable carrier doesn’t air US, but it is available online. 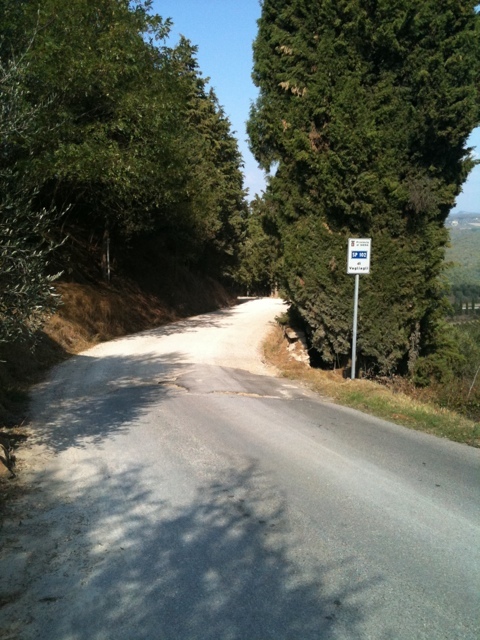 You will view the very roads over which L’Eroica is ridden and get a sense of why this is a ride you will want to do sometime in your life. But, training? I look out the window at the gray mornings that barely glow before 6:30 and question why I want to get out of bed. Last year, I was excited about the ride in a way that could be interpretted as really scared about how difficult it might be. And, how much I wanted to make a good showing. Motivation enough. Here are a quick few suggestions that are by no means unique, but will get you started. Stationary bikes or roller: Use them during the gloomy, dark days, but ride intervals. Nothing will give you a head start on the road like intervals inside. Strength training: There are plenty of good books about strength training programs and there are coaches and personal trainers. I used the former, in particular, “Weight Training for Cyclists” along with other guides. When you face a 12 percent grade on the white roads, it’s not just strong legs and low gears that get you to the top. Ride the sterrati or unpaved roads: Slap on the 28mm tires and leave them on the bike. Find some unpaved roads to ride, but make them part of a longer ride rather than just a practice piece. You’ll gain confidence on the stones and feel how they change the ride. Since I never know quite what readers want, other than great pictures of bikes and components, leave comments about this and other posts. If you want more on training, I’ll spend some time with it. Sold out registration? No problem. There will be at least two more chances to register, though at higher rates. Those will get you in and provide funds for the L’Eroica charity. 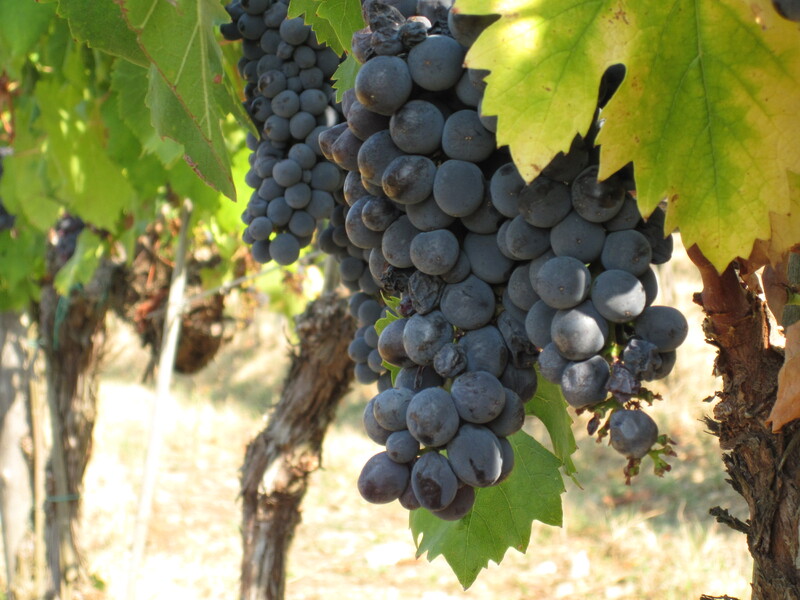 Or, do it up right and contact inGamba about their tours. 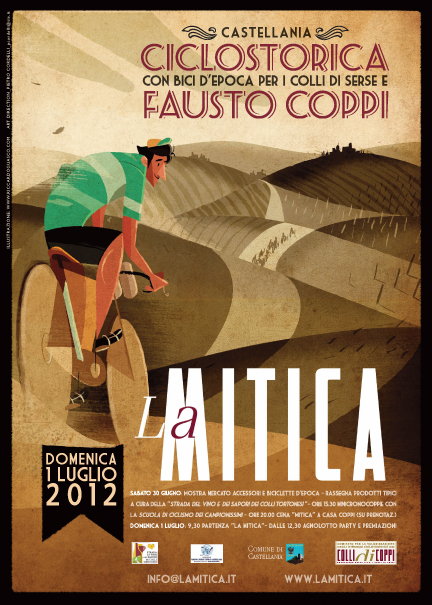 There is a long-weekend version and a full week along with additional tours that include L’Eroica. You’ll never eat, drink and ride so well. I might even see you there.